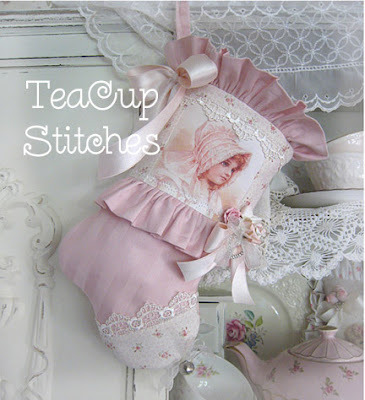 **~ A POCKET FULL OF ROSES~**: ANOTHER BEAUTIFUL TEACUP STITCHES GIVEAWAY! ANOTHER BEAUTIFUL TEACUP STITCHES GIVEAWAY! STOP BY TEACUP STITCHES THE LOVELY LYNN IS HAVING ANOTHER BEAUTIFUL GIVEAWAY! HAVE A SWEET AND HAPPY THANKSGIVING! REBECCA HAVING ANOTHER SWEET GIVEAWAY!! NEW PAINTED WHITE CAKE/ CUP CAKE STAND!!! SHABBY CATS AND ROSES GIVEAWAY!